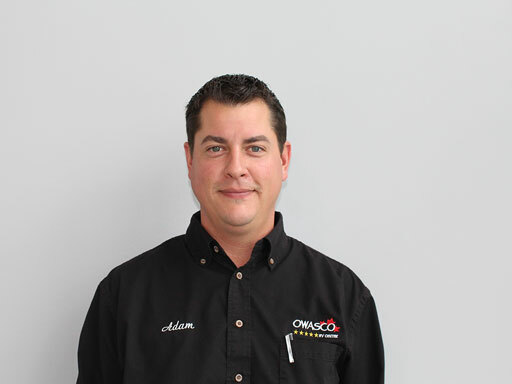 I have been working with the Owasco RV Family since 2012. My passion for the RV industry began when I was 18 and washing motorhomes in British Columbia. From there I trained to be a Red Seal Certified RV technician. Later on in my career I moved to Ontario to work at Owasco RV. As a change of pace I became a service Advisor and now Service Manager. In my spare time I enjoy going RV’ing throughout Ontario with my wife and 2 children. My favourite spot is Sandbanks Provincial Park!